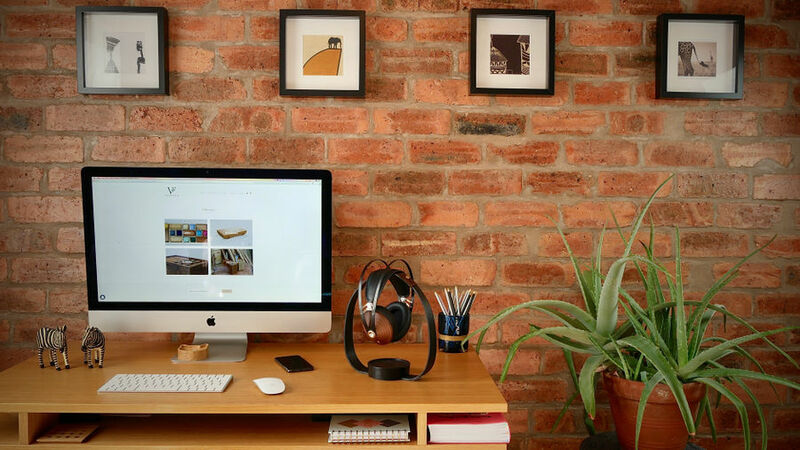 We'd like to share a new project of ours at Vipul Fine Furniture. 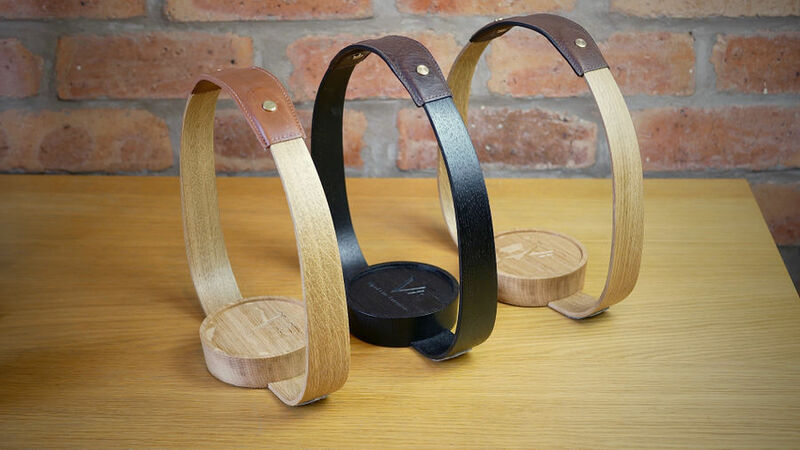 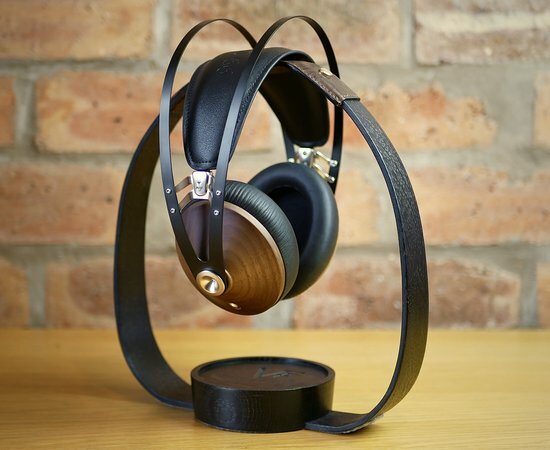 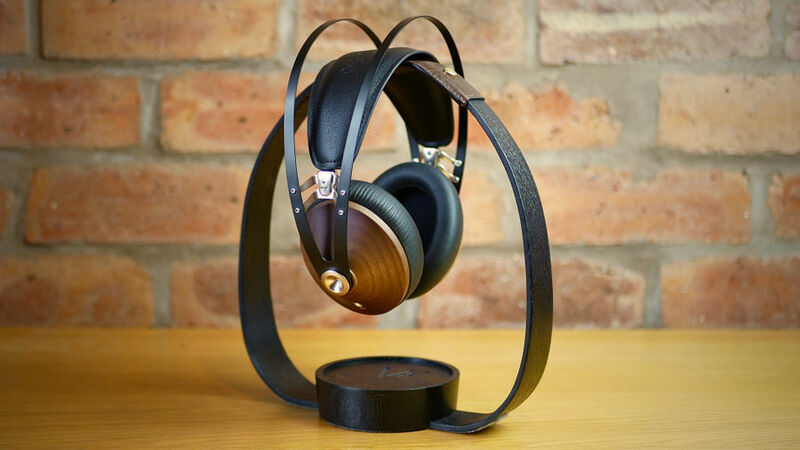 It's our idea of the perfect headphone stand. 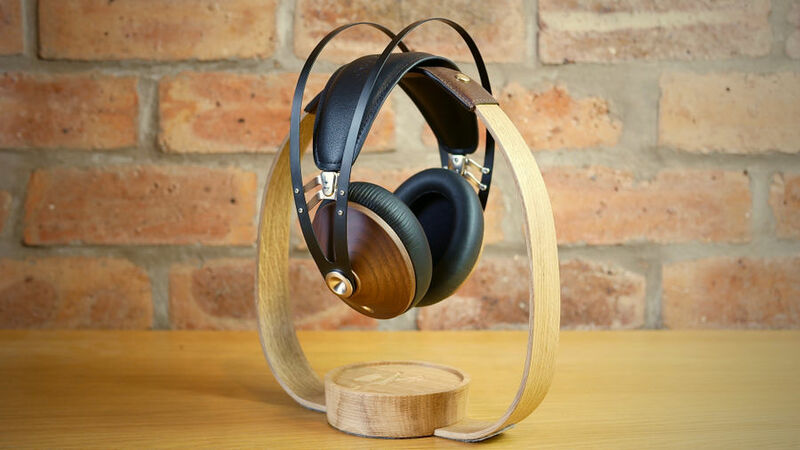 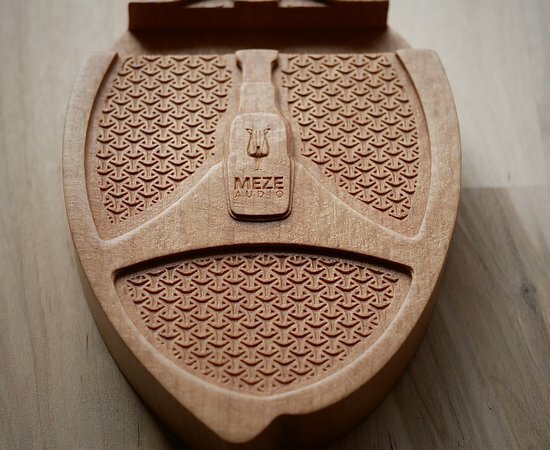 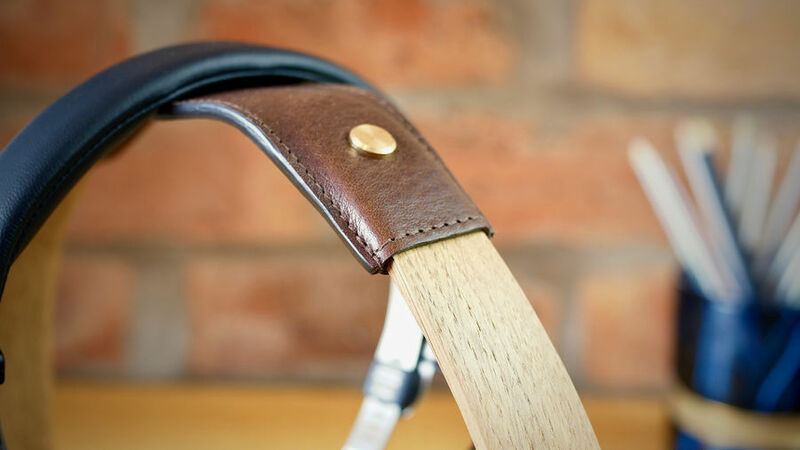 Made from Oak, with a natural leather support. 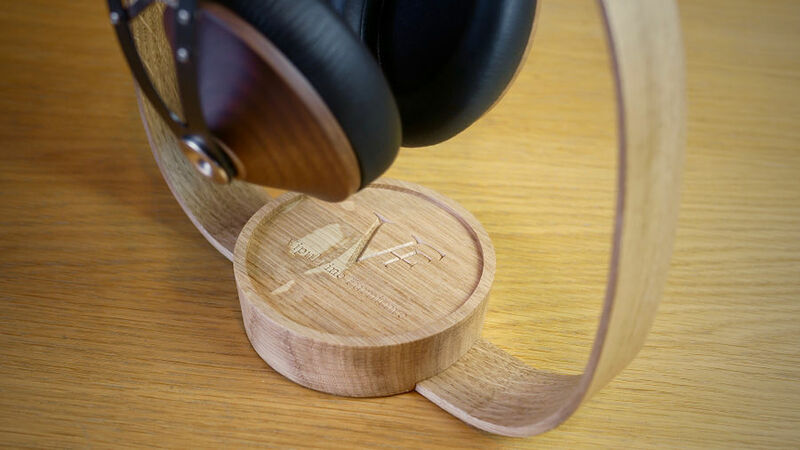 There are plenty more details over at our Kickstarter page, including a video, be sure to check it out!